Huobi, one of the largest cryptocurrency exchanges in the world, is looking into 32 digital assets that are currently tradeable on its platform. According to Huobi, the digital assets in question are all eligible for a possible delisting. Huobi is a Singapore-based cryptocurrency exchange. Founded in China, the company now has offices in Hong Kong, Korea, Japan, and the United States. Currently, Huobi is the 3rd largest crypto exchange based on daily volume. 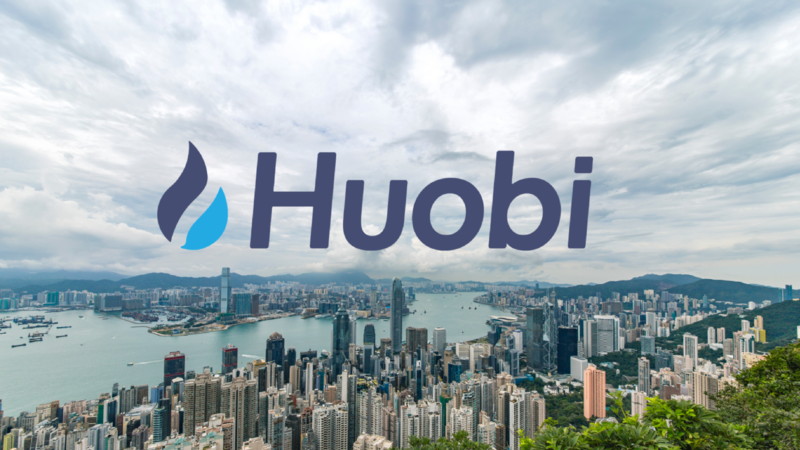 In order to remain one of the most popular and most used exchanges, Huobi is continuously looking to improve the platform and protect its investors. Part of this is looking into digital assets with low volume. Today, the team at Huobi has announced that 32 digital assets might be placed under the ‘ST’ risk category. The ‘ST’ category indicates that the digital asset is at risk of delisting by Huobi due to an infringement of the exchange’s token administration regulations. In order to promote the healthy development of the blockchain industry and protect the legitimate rights and interests of investors, Huobi regularly carries out comprehensive reviews of the listed tokens in accordance with the Token Administration Regulations of Huobi. According to the results of the review on December 20 (GMT+8) 2018, the following tokens are warned of “ST” risks due to insufficient trading volume. AppCoins (APPC), BitCapitalVendor (BCV), BnkToTheFuture (BFT), Datum (DAT),DigixDAO (DGO), EchoLink (EKO), Enigma (ENG), Everex (EVX), Gas (GAS), InvestDigital (IDT), Intelligent Investment Chain (IIC), Lunyr (LUN), MediShares (MDS), MyToken (MT), Metal (MTL), MedicalChain (MTN), Matryx (MTX), Ost (OST), Propy (PRO), QuantStamp (QSP), QunQun (QUN), Ripio Credit Network (RCN), Raiden Network Token (RDN), Rate3 (RTE), SALT, STN, Tierion (TNT), Utrust (UTK), WePower (WPR), XMax (XMX), ZJLT, Zilla (ZLA). Huobi will be reexamining the mentioned digital assets on the 26th of December this year. If any of the digital assets meet Huobi’s Article 16 on handling digital assets, then the digital assets will be placed under the ‘ST’ risk category. The ‘ST’ tag is given to tokens whose projects have been reviewed by Huobi and failed to fulfill the following conditions. Other situations identified as serious violations of the Regulations by Huobi.